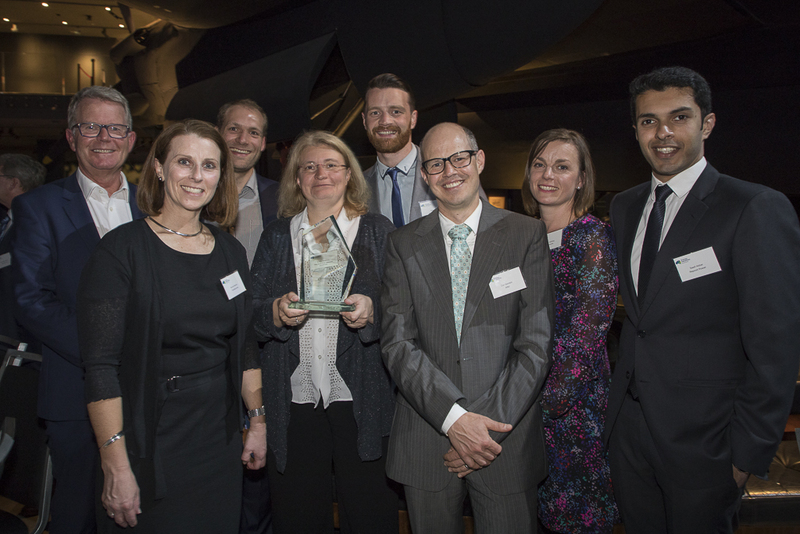 The CONSORT project has won Energy Networks Australia’s (ENA) Energy Networks Industry Innovation Award. 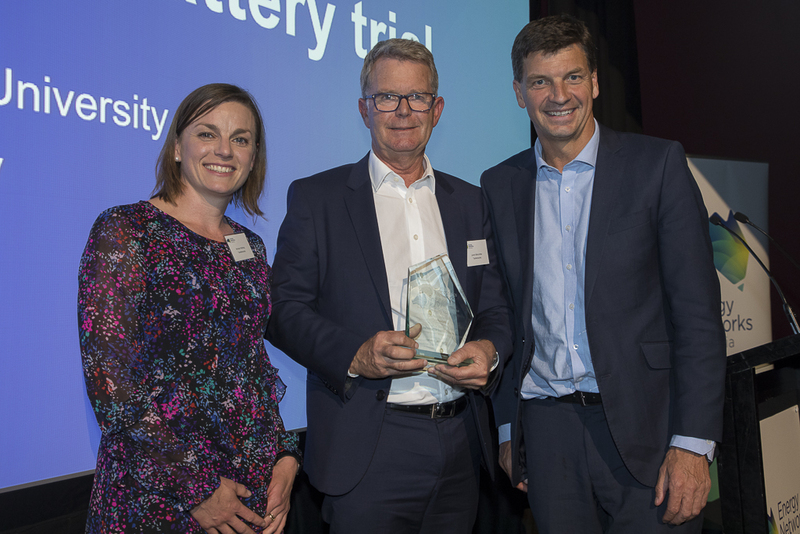 Presented to CONSORT network partner, TasNetworks, the award recognises leadership in the design, development and application of a groundbreaking Australian energy network initiative. “The trial is innovative in four ways that TasNetworks is extremely proud of,” TasNetworks Network Innovation Team Leader Andrew Fraser said. “The first is the project team’s diversity. Having a network and technology startup work with three separate universities’ in computer science, social science and economics means not only can we develop a technical solution, but an economic and social one as well. “The second is the Network Aware Coordination algorithm and how it is a technical demonstration of orchestration that optimises network and customer value. This algorithm allows networks to simultaneously and automatically manage multiple network issues while preserving customer privacy and choice. “The third is our social science team participating as the voice of the customer and having their own dedicated research objectives.